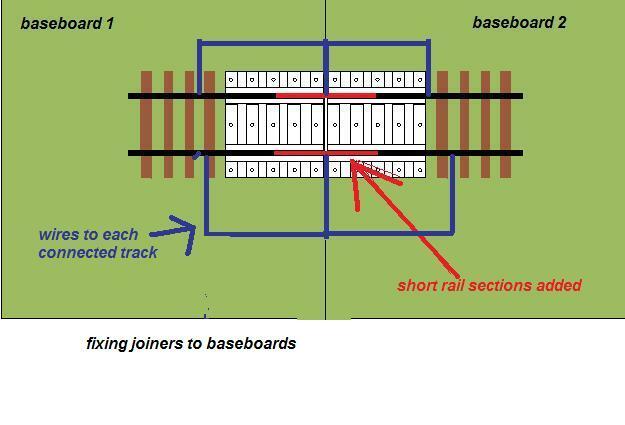 I have used my 3D printed track designs to create a simple track section to go across baseboard joins. Short sections for track at right angles, longer lengths which can be cut to any angle, so far 16.5mm and 32mm gauge. more to add.